Castle Residences are the only luxury apartments available and built on a sea island, surrounded by the spectacular blue ocean on the shore of the Limassol Marina, offering a unique concept of living on sea! 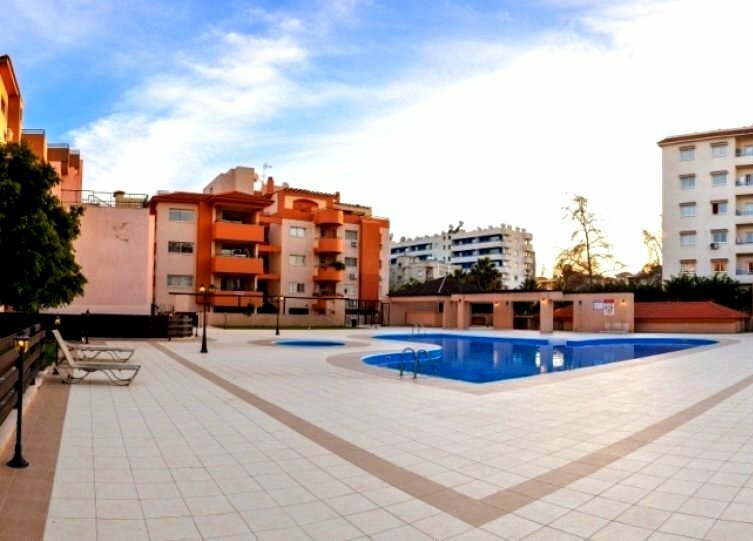 Located within the Limassol Marina Compound these unique luxury apartment enjoy the most private and exclusive location while only minutes away from all the shopping and leisure establishments within the Marina and Limassol town. 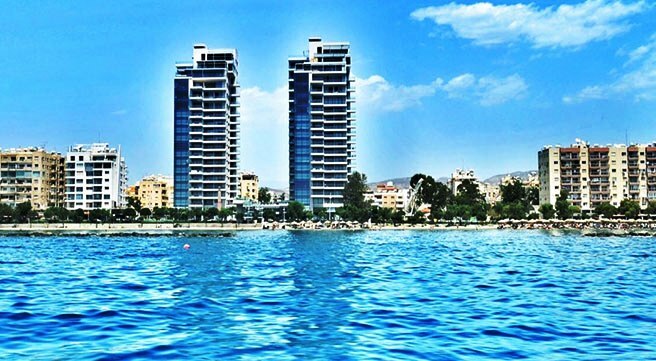 The Limassol Marina is one of the biggest and most luxurious projects in the Mediterranean region and has attracted foreign buyers from all over the world. 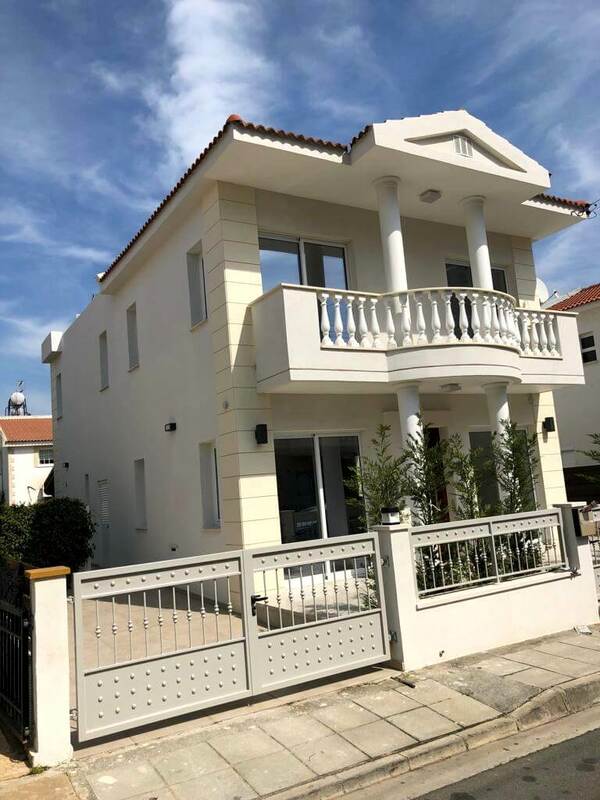 For more information for the featured apartment and more available properties within the LImassol Marina call with no obligation 7 days a week or email us anytime.